I played a bunch of Dragon's Crown when it first came out and even convinced my partner to play, though she raised a few eyebrows over some of the character art. So, there may be some truth behind the latest trailer Atlus put out. 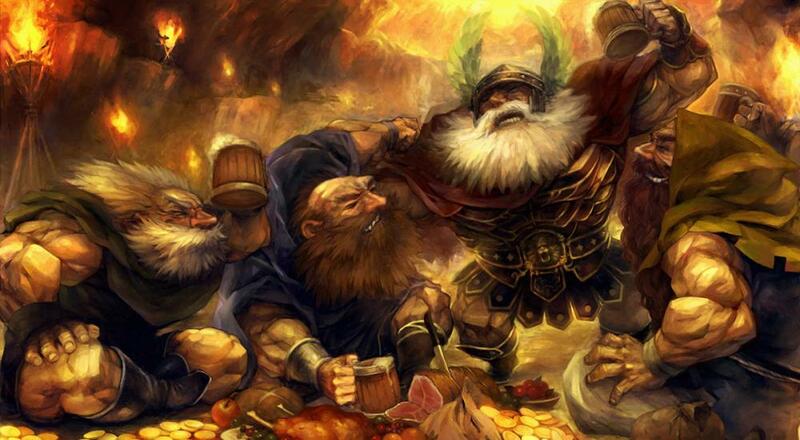 Dragon's Crown Pro is available on the PlayStation 4 and supports four player online, couch, and combo (i.e., a mix of online and couch) co-op throughout. Page created in 1.5881 seconds.